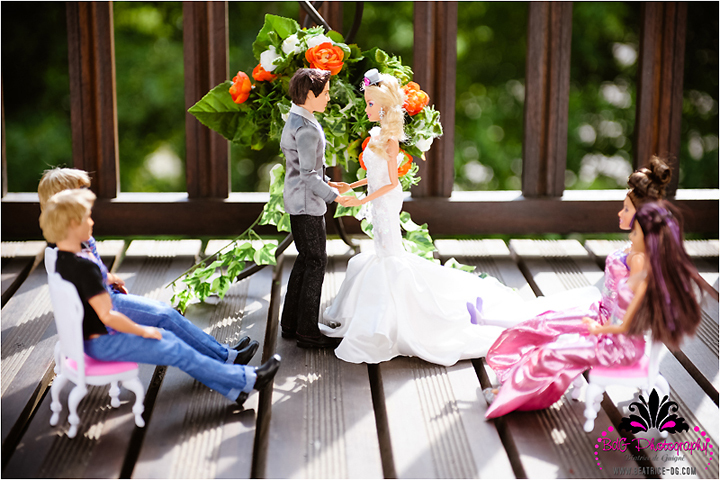 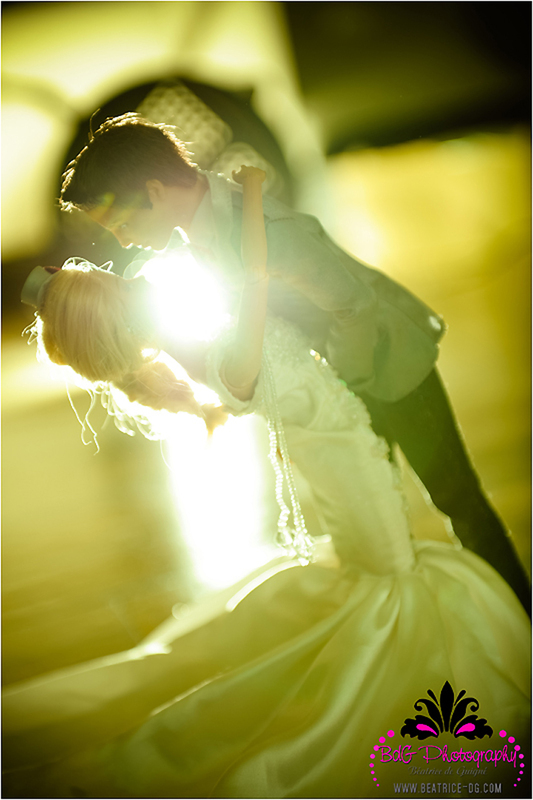 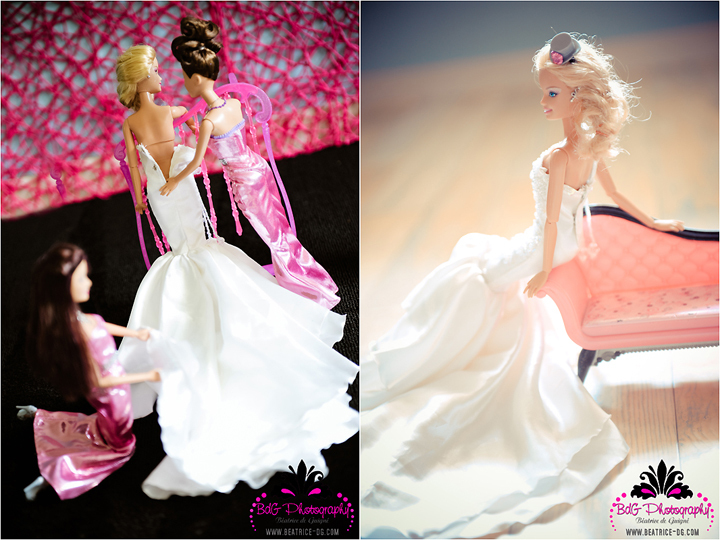 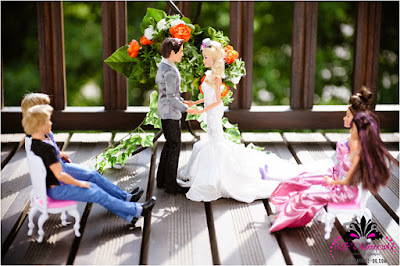 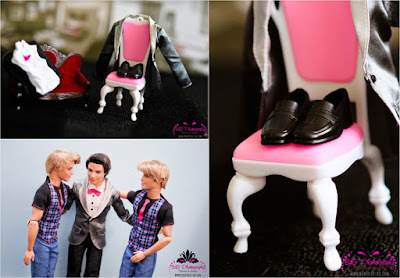 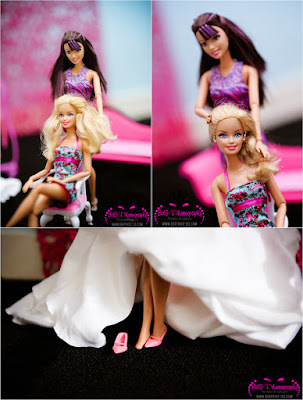 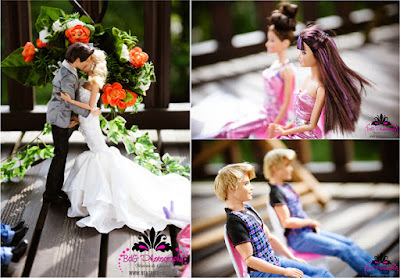 Barbie and Ken Tie the Knot! 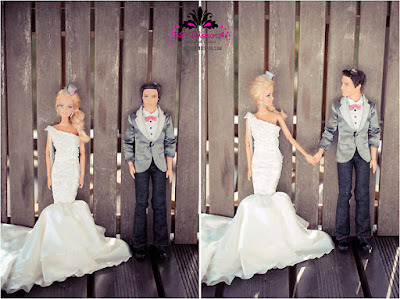 | Mommy Joys | Marriage, Motherhood, Life. 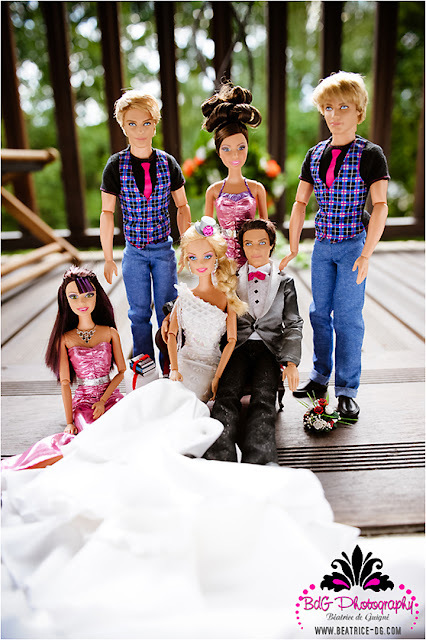 Barbie and Ken Tie the Knot! Barbra Millicent Roberts and long-time boyfriend Ken Carson have finally gotten hitched! 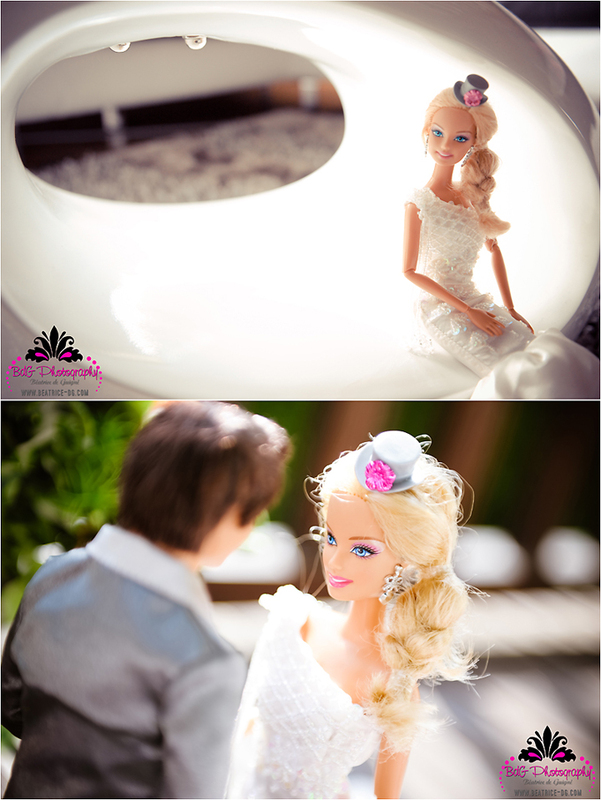 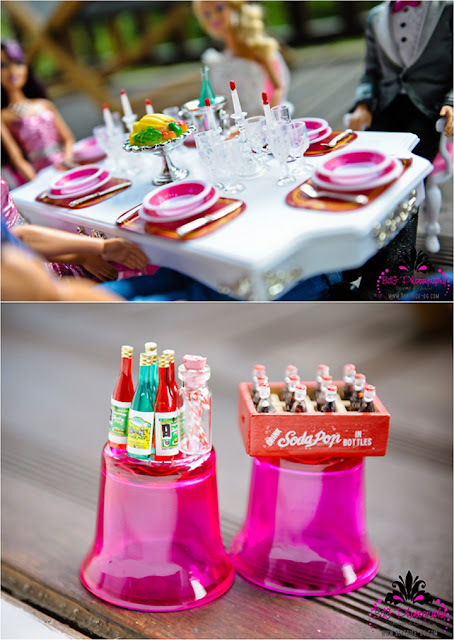 Imagine my delight when I saw their wedding photos on the world wide web (http://blog.beatrice-dg.com).